Despite not having a steady income, I haven’t been able to give up my shopping addiction and have instead resorted to trying out budget brands and products that I’ve been ignoring. I’m glad I have because it means that I’ve found some real gems like these Milani Color Perfect Lipsticks. I picked up the colours Rose Hip and Mandarina which are gorgeous bright shades which are perfect for summer! Mandarina is a gorgeous bright orange shade which feels lovely and mositurising on the lips. It’s a very close dupe to MAC Neon Orange and a cheap way to test out the bright orange trend if you’re not too sure about it. 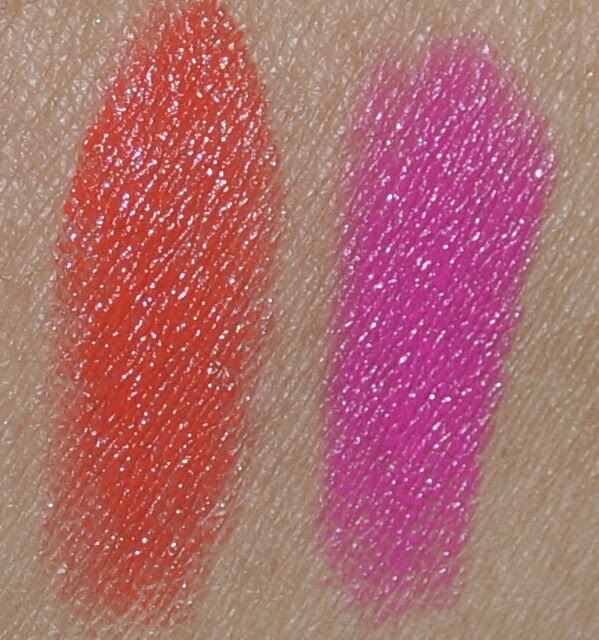 Rose Hip is a fabulous shocking pink shade which is a very close dupe for NARS Schiap. I’m going to be doing some dupe posts soon so I’ll swatch these colours side by side. 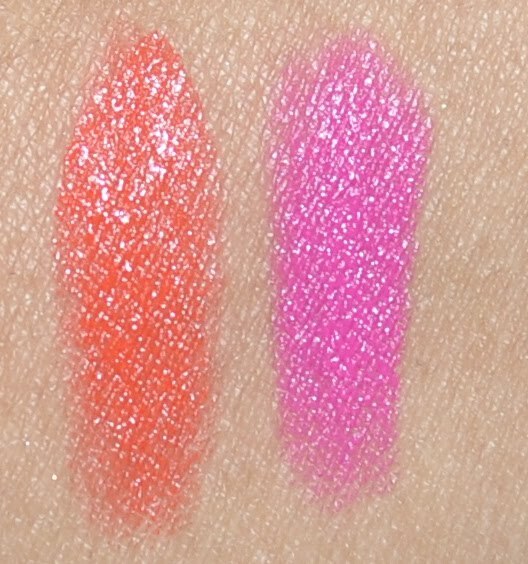 You should be able to tell by the swatches that these lipsticks are super pigmented. They go on really nicely and they don’t dry out my lips. These lipsticks do have a scent which smells a bit artificial and fruity to me but I don’t find it offensive and I’m easily put off by scents in lip products. I can’t speak for the wear time on these as I’ve only worn them for short periods of time but they seem promising! I purchased mine from cherryculture.com for $4.99 US each. Mandarina looks amazing! And at this price, even if they weren't too long lasting, I wouldn't mind touchups! Lovely swatches! 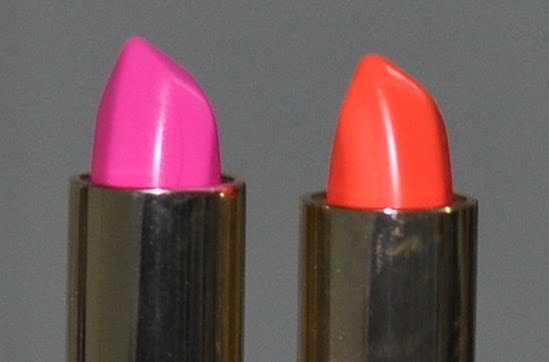 I`ll have to try out Milani lipsticks. Ki: Mandarina is GORGEOUS! Definitely worth checking out and at least now my bright orange need is gone and at a fraction of the price of MAC :)Thanks Tanisa! Definitely worth trying out!Vonnie: I really have to check out the baked eyeshadows since they get so much love on beauty blogs! Holy moly, these look amazing! Rose Hip is so damn pretty. 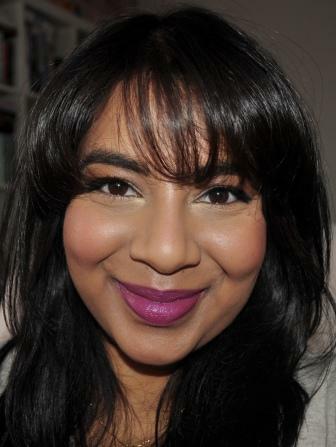 Angela: Rose Hip is such a lovely colour and I can't get over how close it is to NARS Schiap!